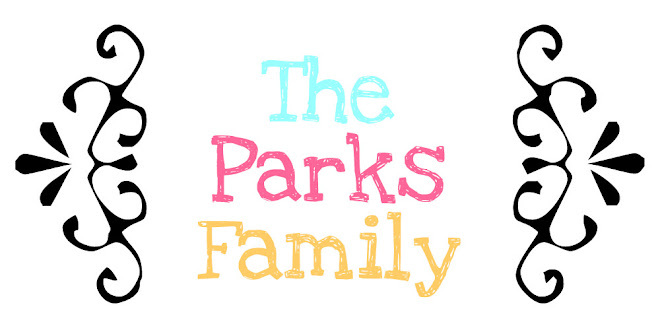 The Parks Family: Update on the triplets! I just came back from our neighbor's house across the street and Angel said that the babies are hanging in there. Bianca had heart surgery on Tuesday & is doing good. Elia is the smallest of the three and are really worried about her. Please pray that she will keep on fighting! Today was a wonderful day for Sabrina... she was able to hold Olivia for the first time! Olivia is the biggest and strongest of the three and is doing great! Thank you all for praying for this sweet family. I told Angel today that a lot of people were praying for his sweet baby girls and he was really appreciative. He said that all of the prayers are working & keep praying!!! My name is Jill & I have been married to Brandon, my high school sweetheart & best friend for 16 years! 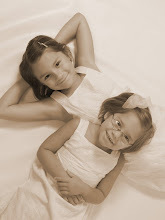 I have two beautiful daughters, Payton & Presley. I am a 1st Grade teacher who just returned back to the classroom after 7 years home with my girls. I LOVE to do anything creative & have at least one, maybe two crafty projects going every day! Love it!!! Life is great!